Has It Been Some Bad Years for Tokusatsu or Just Age Related? I can admit turning 30 means a lot of stuff as a single guy. I am now thinking about how Super Sentai and Power Rangers are as of late. To cope up with disappointment, Kamen Rider Gaim was a nice retreat with Gen Urobuchi. Now here's what I'm thinking as of late - Gobusters, Power Rangers Samurai, Kyoryuger, Power Rangers Megaforce/Super Megaforce and ToQGer. Sad to say but I think I'm already getting bored and I tend to stick with mostly old school. 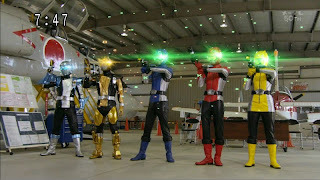 Gobusters was really one season I had high expectations from. I had positive hopes for the series especially with the return of Yasuko Kobayashi. I felt like I wanted to watch it knowing it would return back to its serious roots. But sad to say, the story spun around in circles. I felt like it was Sentai's own version of Faiz, great potential but bad execution. You had the first half always focused on protecting Enetron, then we have the Messiah Cards then... I really admit nothing really pleased me at all. The show itself got so Go-Boring that Go-onger IMO has become more entertaining. Sure it had old school elements, it tried to return to old roots but the whole show itself felt slow with its Faiz-like pace. Fortunately Yasuko Kobayashi didn't appear in the finale like Toshiki Inoue did in Kamen Rider Faiz. 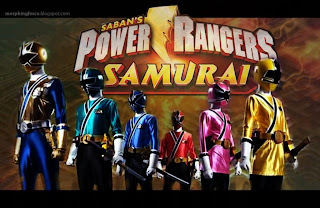 Power Rangers Samurai is another. 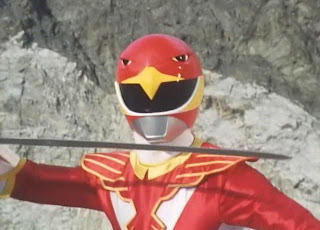 I thought that Saban's return will return back Power Rangers to its better roots but boy was I wrong. Now some people think Power Rangers isn't their cup of tea already without hating it. As of late, I feel like I've turned on the dislike button. Bad acting, too much copy/paste, this show was really more of a disaster than anything else. It also had to drag long because it had to be split into two seasons which was completely unnecessary. Kyoryuger is a MESS. I hate to admit it but even if I'm writing a Sentai blog but... I feel like this series isn't a good turn either. Sure it had toy sales, Toei decided this show would be better off adapted into Power Rangers over Gobusters. But I cannot deny... obnoxious characters, bad scripts... while Riku Sanjo did good with W and some episodes of Fourze... but this show made dinosaurs glad they were dead. 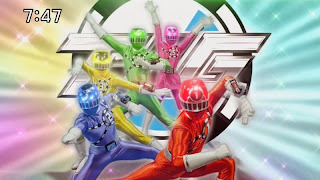 So I expect myself to skip Dino Charge. Power Rangers Megaforce was another. It's more of a guilty pleasure but not even its eye candy saves the show. Inadequate acting, bad writing, etc. 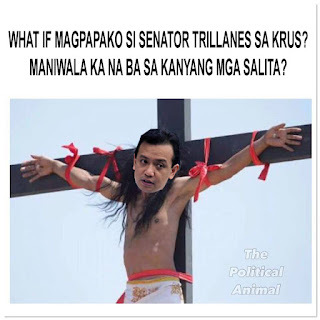 brings it down. Not even Ciara Hanna saves it. It even makes PR Samurai look better the more I watch it. I know i dislike Power Rangers Samurai but this show shattered any more hopes of me turning on the like button with Power Rangers. I felt like this show was nothing but a rushed series, trying to cram two shows together to no success. I had high expectations but it's still another yawning period. I know ToQGer had its awards but... I guess this show can shows it's age related. Then again, I hate to admit it but I find this show "just passable". While I enjoyed most of Yasuko Kobayashi's previous works even Ryuki's stupid ending (most likely caused by executive meddling) made me think Ryuki was still somewhat fun. Again, I'm not all too surprised either considering Den-O's time travels tend to cause me headaches. Kobayashi wrote Gingaman, Timeranger and Shinkenger so it's sad for me she's slipped. Again, maybe it's just my age. I still enjoy most 80s-90s Sentai even if I have just seen it now. Maybe it's because I felt like I missed a huge amount of my childhood. It's even funny how I can rewatch MMPR Season 1 but end up dropping my head over Megaforce for someone who currently dislikes (not hate) Power Rangers. 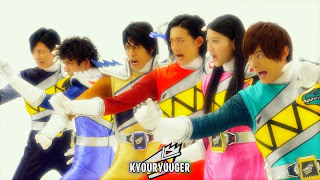 Almost every old school Sentai feels so much better for me... while I end up enjoying some new school riders. 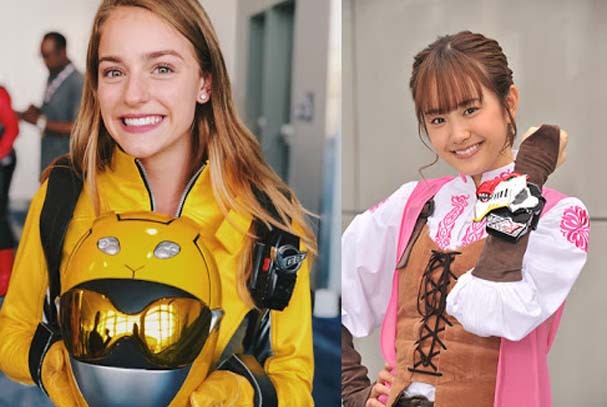 As of late, it's probably stilll a mystery of whether or not it's just my age or is Tokusatsu taking a turn for the worse.